China's research icebreaker Xuelong will leave Shanghai on Wednesday to begin the country's 34th Antarctic expedition. A 334-member team will be on board, according to Yang Huigen, head of the Polar Research Institute of China, who leads the team. The team will complete a 36,000-nautical-mile trip and is expected to return to Shanghai in April next year. 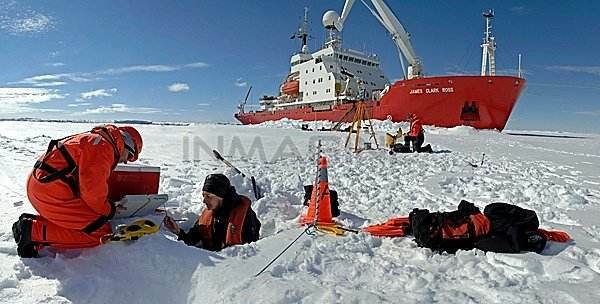 The 34th expedition will conduct a series of surveys including preliminary work for the construction of China's fifth station in the Antarctic, which will be on west coast of the Ross Sea. China has built four Antarctic research stations; Changcheng and Zhongshan serve as year-round stations, while Taishan and Kunlun are summer stations.